For the past 10 years David Berntson has entertained our students with his music. David Berntson is a Tulsa Area educator and musician. Berntson has played blues harmonica for over 30 years, currently playing in a duo with guitarist Bob Parker. As a Prevention Educator and Drug/Alcohol counselor, he has many opportunities to share his enthusiasm and passion for the Blues with young people. 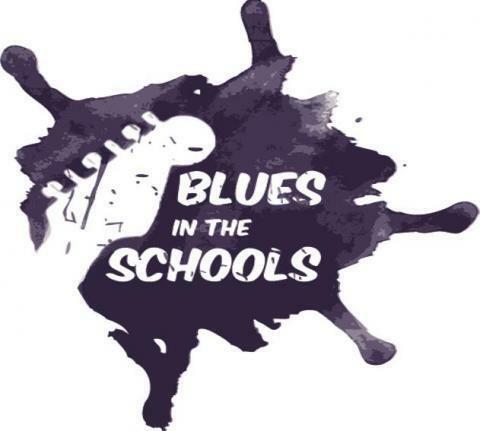 In partnership with state and local Arts organizations, Blues societies, and private funding, Berntson presents his unique “blue in schools” program at festivals, workshops, rehab centers, summer camps and schools, including alternative schools for at-risk students. In January, 2006, he was presented the “Keeping Blues alive in Education” award by the National Blues Foundation in Memphis for his Blues education programs around the country. Berntson’s gifts at connecting with people and his passion for Blues are apparent in every one of his presentations. This year his band was made up of musicians from Colorado, England, Scotland, and Paris. Each year the children enjoy Dave’s entertainment. Watch a part of the show here!